What happened to the myth that a shoe couldn't be the best unless it cost the most? 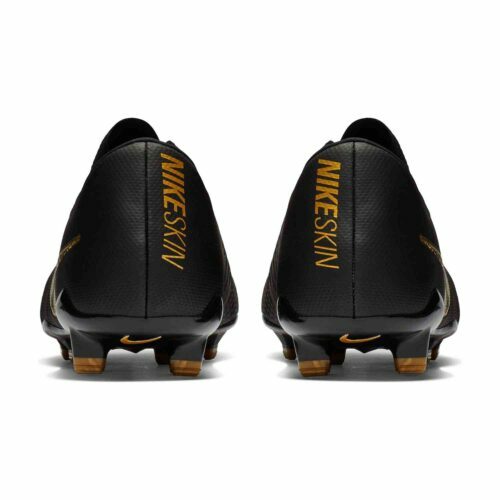 Well, Nike blew it away with the black lux pack Nike PhantomVNM Pro FG Soccer Cleats. 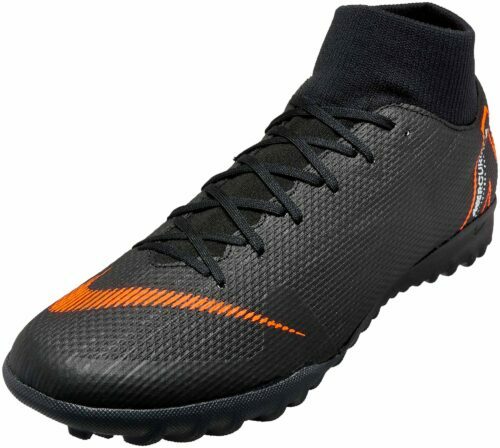 These boots are immense. Trust us, you'll fall in love with them when you stick your feet in them. 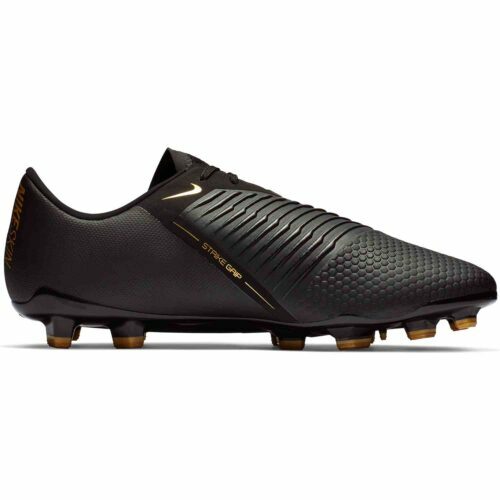 It doesn't matter how many years you've worn a different shoe or how long you've been loyal to another brand, you will see that these boots are the best things around when you compare them to everything else. 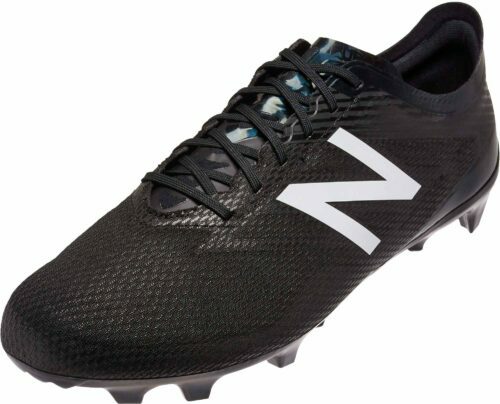 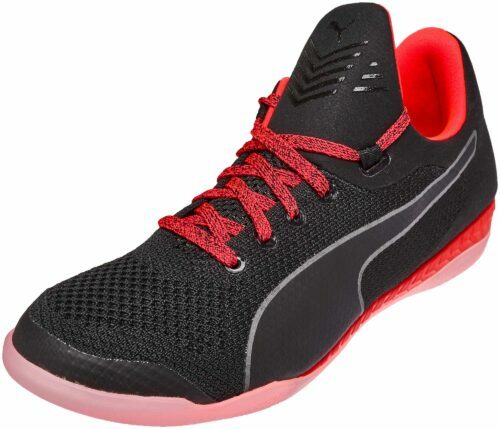 Things start to get critically in favor of these shoes when you factor the price of course, that's a big time advantage they possess over bigger names or Elite version boots but give them a try, trust us. 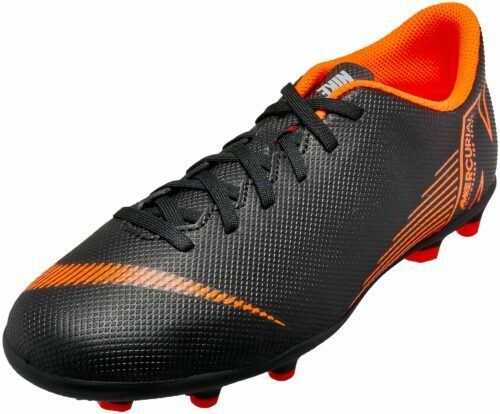 Strike fear in the hearts of opponents like these boots have struck fear in the heart of other boots. 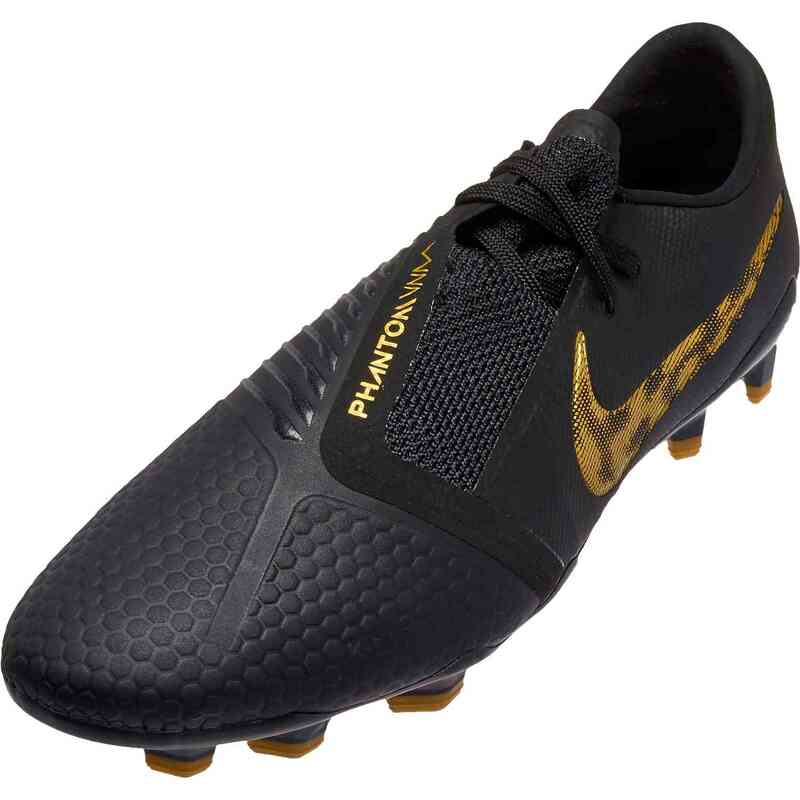 The Nike PhantomVNM Pro FG is engineered for powerful, precise strikes that win games. 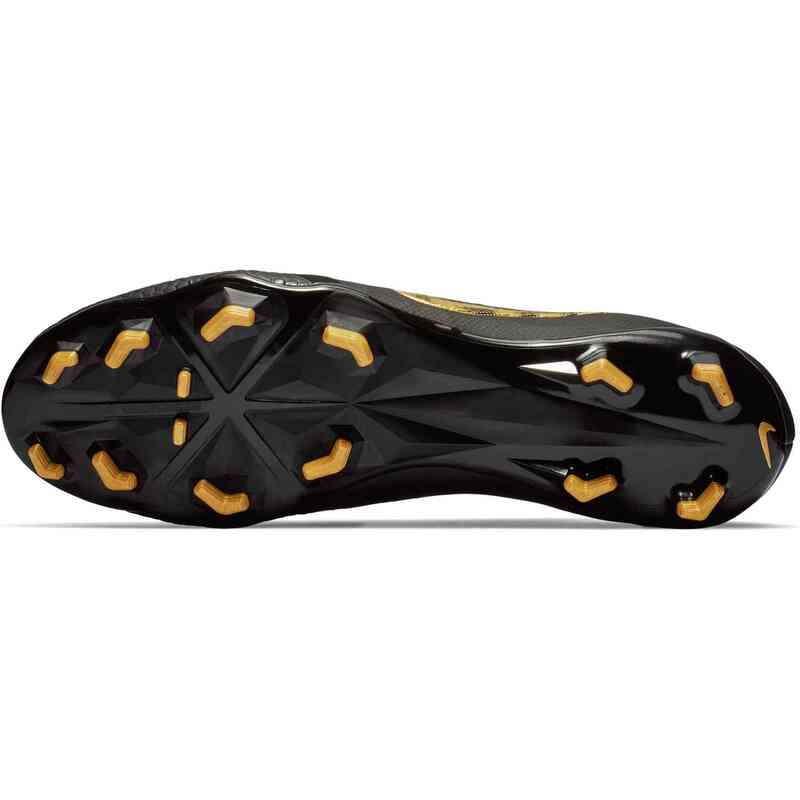 Ridges on the instep help create spin to control the flight of the ball. 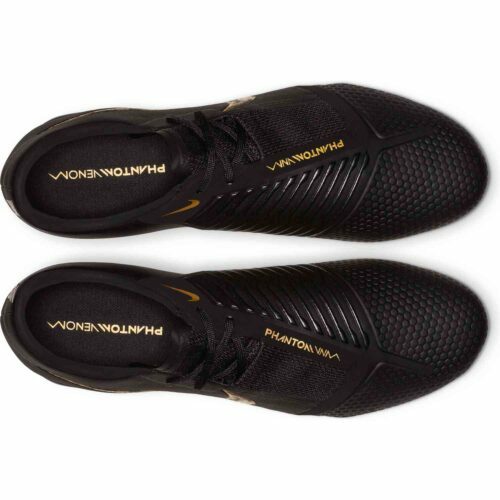 Flywire cables and a flexible HyperReactive plate provide the stability and traction needed to unleash at any moment. The Phantom Venom has spent a whole lot of time making strikers and finishers happy, these boots are a credit to the whole silo, the best. 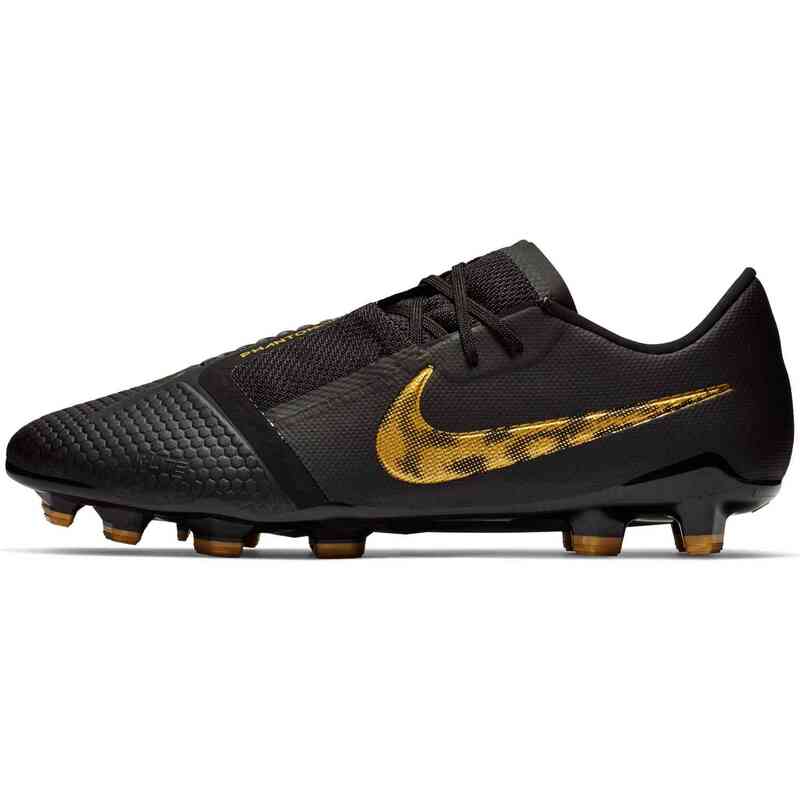 Buy them now.